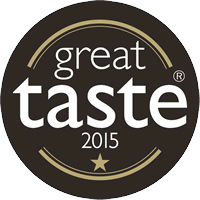 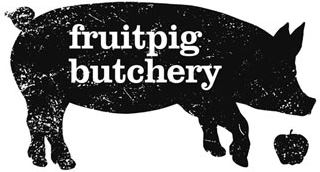 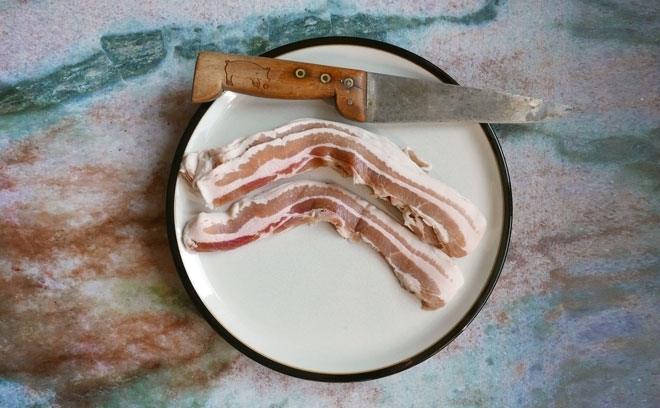 All Fruit Pig bacon is handmade from traditional breeds. 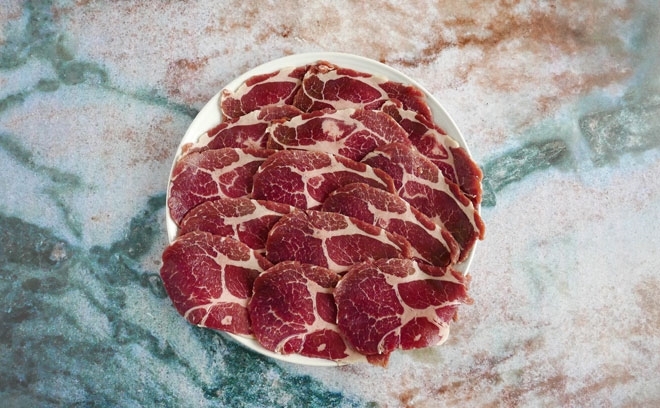 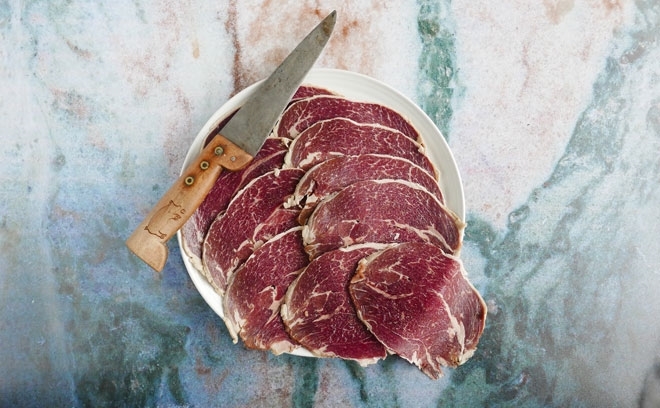 We hand rub, dry-curing in the traditional way. 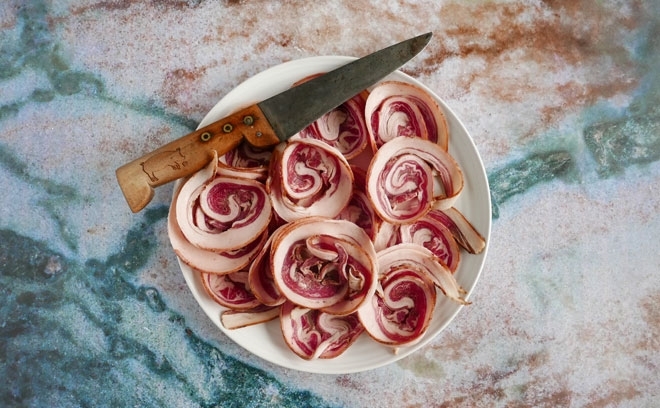 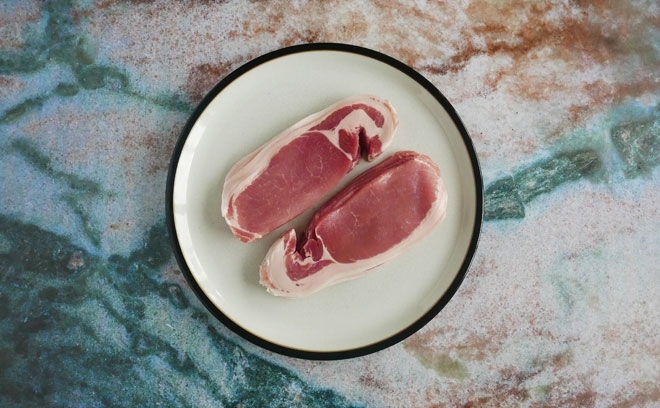 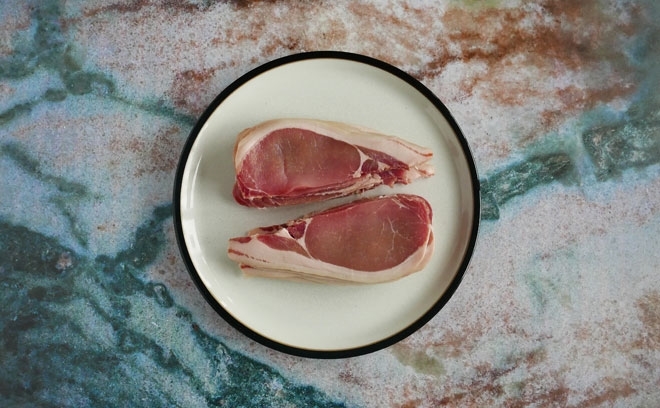 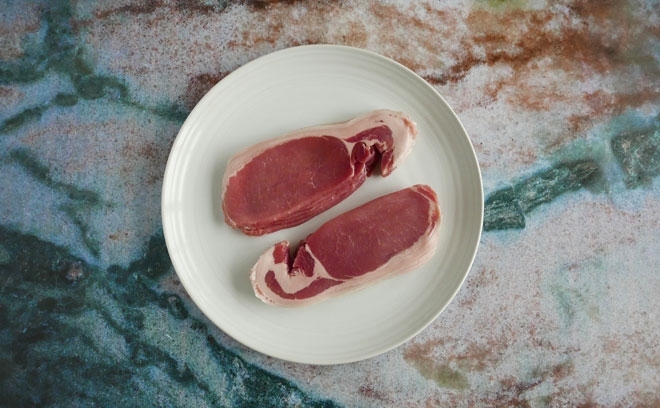 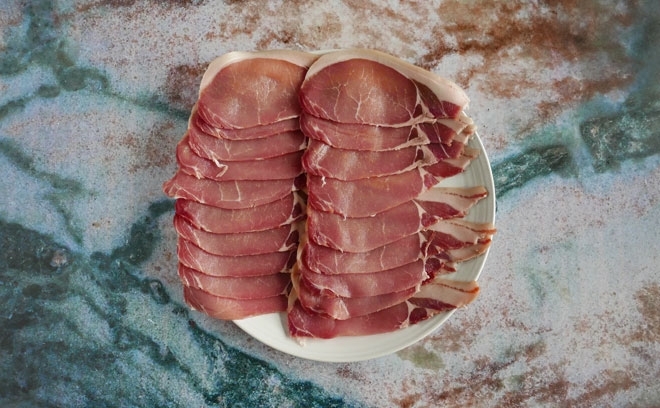 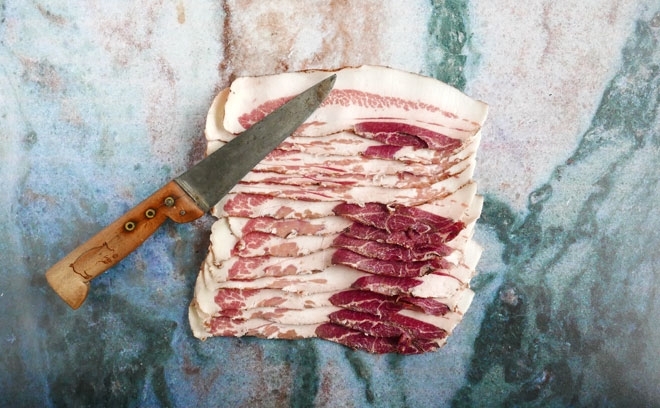 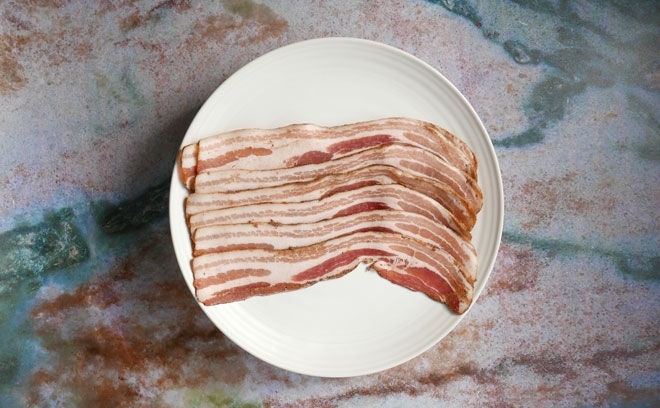 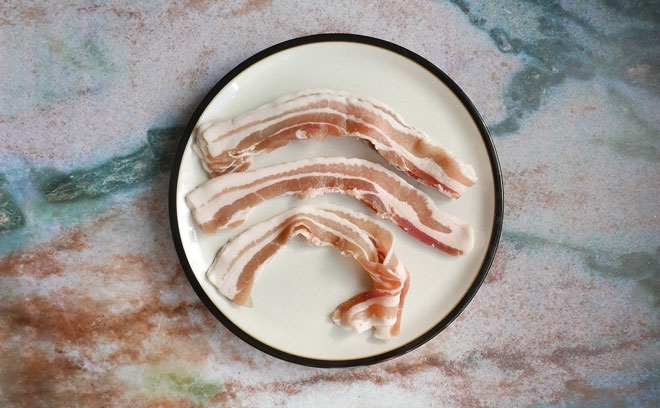 Once cured, our bacons are washed and then slowly dried for maximum flavour. 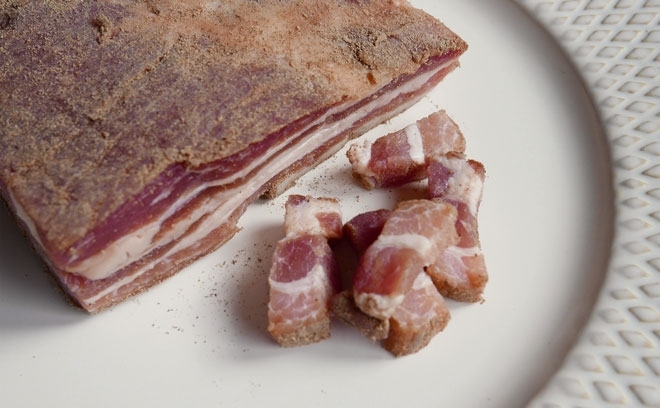 If the bacon is smoked, we cold-smoke over oak chippings. 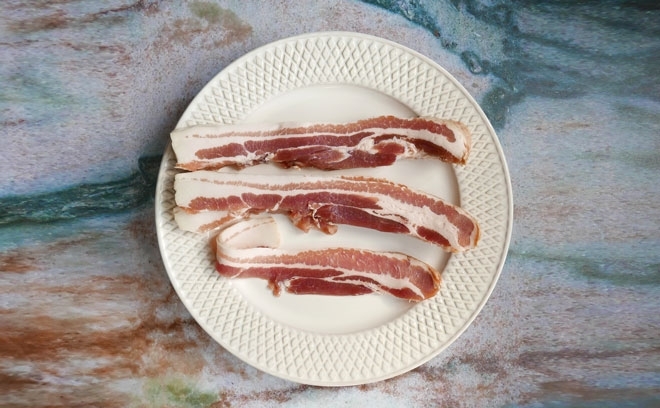 If you're looking for Paleo and Keto diet-friendly bacons, look for the corresponding symbols next to the nitrite free bacon descriptions.